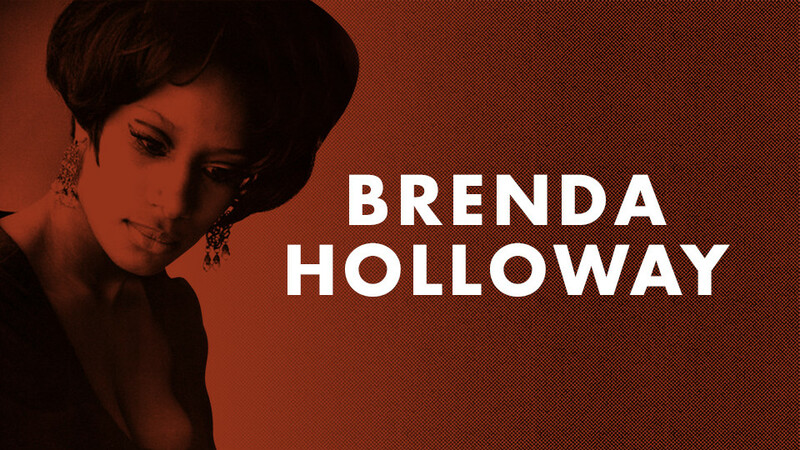 Sultry, captivating Brenda Holloway was one of Motown's most exciting discoveries -- and one of the few not to hail from the Motor City. Brenda had already made several singles in her native Los Angeles when Motown's local head Hal Davis brought her aboard. Her majestic 1964 Motown debut "Every Little Bit Hurts" made her an instant star, and her beguiling encores "I'll Always Love You," "When I'm Gone," "Operator," and "Just Look What You've Done" solidified her position at Hitsville, U.S.A. Holloway waxed the original "You've Made Me So Very Happy," which she wrote with her sister Patrice, Frank Wilson, and producer Berry Gordy; it was a sizable hit for her in 1967 before Blood, Sweat & Tears made the anthem theirs in '69.